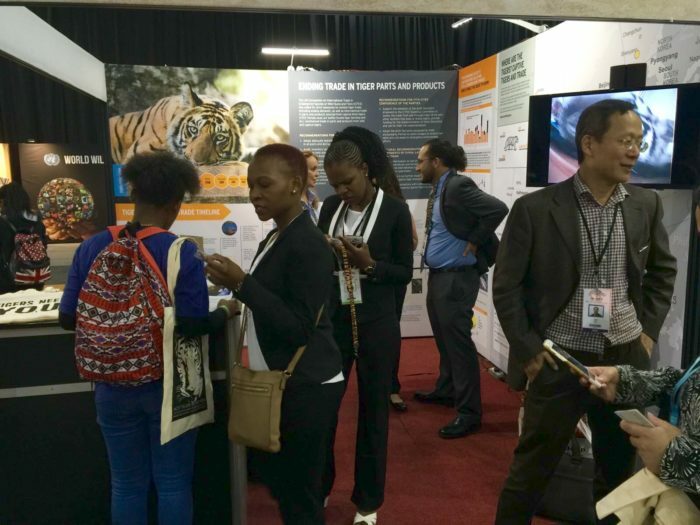 After years of anticipation, months of preparation and two hectic weeks in South Africa, the 17th Conference of the Parties (CoP17) to the Convention on International Trade in Endangered Species of Wild Fauna and Flora (CITES) draws to a close. A team of EIA campaigners has been in Johannesburg to present the findings of our investigations and to press for better protections and enforcement. Here they give a summary of some of the key outcomes of the conference. A number of decisions were adopted that support ending all ivory trade, both at the domestic and international levels. Perhaps the most important was the adoption of a resolution which called on countries to phase out their domestic ivory markets. Domestic ivory markets are the perfect system for laundering illegal ivory from elephants killed in Africa and Asia, and this has now been formally recognised within CITES. It is now time that the UK and the European Union follow up on this and join the US, China, Hong Kong and even France in making time-bound commitments to phase out and eventually close their ivory markets. 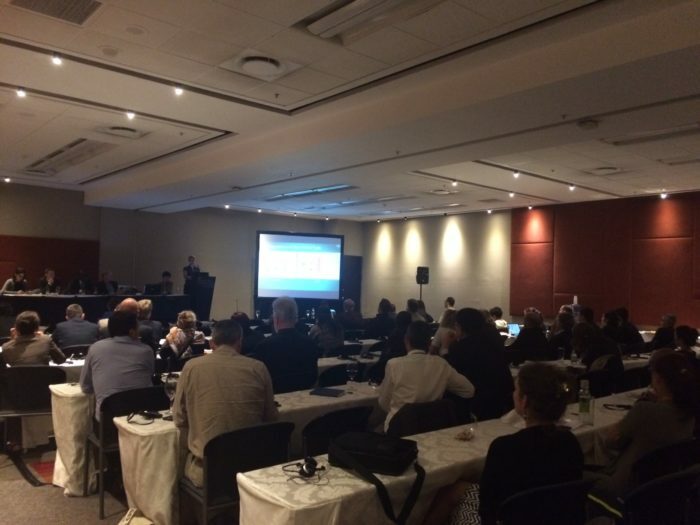 After tense discussion and dramatic voting on three proposals, CoP17 soundly rejected the development of a “decision-making mechanism for a process of trade in ivory” (DMM). This is a huge win for EIA because the main objective of the DMM was to facilitate international legal ivory trade. Although the proposal to list the four elephant populations of Botswana, Namibia, South Africa and Zimbabwe on CITES Appendix I was rejected, EIA welcomes and commends the Government of Botswana for its announcement during CoP17 to unreservedly and voluntarily relinquish Appendix II status for its own elephant populations to support an up-listing of all African elephants to the much tougher Appendix I protection. This is a significant change in policy of the world’s largest elephant range state and now sets the stage for work to implement a complete international and domestic ban on trade in ivory. EIA participated in negotiations resulting in the adoption of the National Ivory Action Plan (NIAP) process which establishes a mechanism to independently assess progress made by source, transit and destination countries implicated in ivory trafficking. This mechanism provides a significant incentive to improve efforts on the ground in curbing poaching and ivory trafficking wherein lack of compliance could result in trade sanctions. Tiger farming must end. That was the clear and unambiguous message from Parties at this meeting when China asked for support to delete a critical and historic decision which states that tigers should not be bred or trade in their parts and derivatives. Not one single Party supported it when asked. Instead, a suite of decisions were adopted which, if funded and implemented, will lead to more country-specific time-bound actions to tackle trade in captive tiger parts. Everyone was encouraged to hear Laos declare its intention to invite experts to help it phase out its tiger farms. Will these words turn in to action? Watch this space! Also agreed at CoP17 were actions to improve international cooperation to combat trade in tiger and other Asian big cat parts. These include a proposal from India inviting countries whch make seizures of tiger skins to share photos that can be cross-referenced in databases of camera-trapped tigers to help determine the source of the tiger. EIA’s report Collateral Damage, launched during CoP17, provided much-needed information on the illegal totoaba fish maw trade in China. China now pledges to stay committed to collaborating and contributing to the conservation of totoaba, together with Mexico and the US. The adopted decision requires parties to curb the illegal catch and illegal trade in the totoaba fish which directly threatens the survival of the critically endangered vaquita porpoise. Countries need to report their enforcement results by next year. The historic proposal to list an entire genus of timber – more than 300 individual trees, shrubs and vines – was championed by Latin American parties, agreed by consensus by the CoP and accompanied by a new, innovative annotation to ensure prized rosewoods (Dalbergias) are no longer open to exploitation via illegal trade. By exercising the precautionary principle, the adoption of this proposal marks an emerging collaborative effort between countries to make decisions not in the interest of trade but in the best interest of timber species and ecosystems critically under threat. Swaziland’s proposal to allow a legal trade in rhino horn was overwhelmingly rejected by the parties with near 70 per cent opposition. The global trade ban on rhinos is therefore maintained. It was clear that a majority of the Parties did not wish to legalise trade in rhino horns to avoid repeating the tragedy experienced by elephants since CITES sanctioned the legal trade of ivory in 2007. 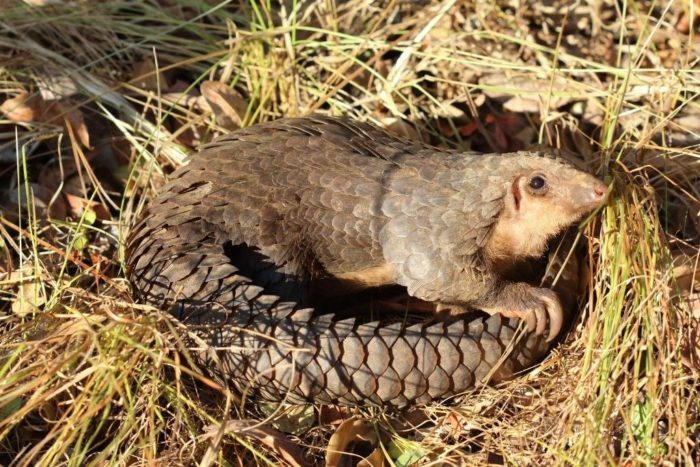 In a rare example of global unity, all eight pangolin species were up-listed onto Appendix 1 and given the strongest possible protection under CITES. Now the hard work starts in protecting this unusual and difficult-to-survey mammal group from the traffickers who will undoubtedly continue to flout international trade restrictions. The proposal to up-list African lions was rejected. While a number of Decisions were adopted to improve lion conservation and a zero quota on the export of wild lion bones for commercial purposes was adopted, Parties agreed that South Africa could have an annual export of farmed lion bones for commercial purposes. 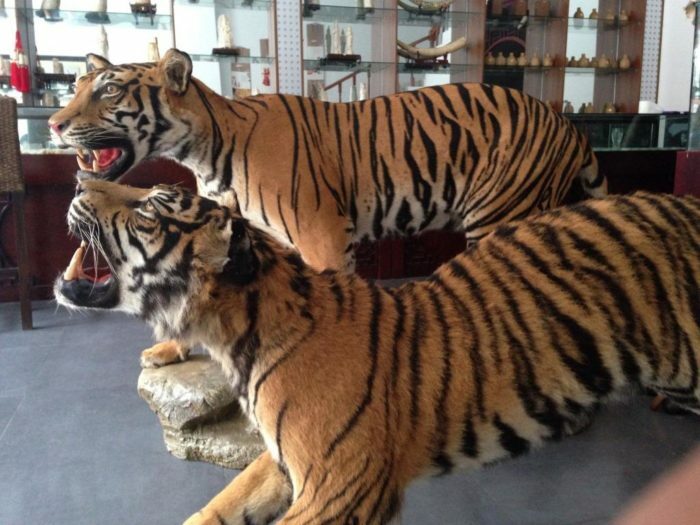 When lion bones hit the Asian markets they are sold as tiger, exacerbating demand for tiger parts in a rapidly expanding and completely unchecked market for tiger bone wine. This decision is a devastating blow for wild tigers as well as for other big cats poached for their bones. A number of decisions were adopted to improve enforcement efforts in tackling illegal trade in CITES-listed species. For example, EIA has long advocated the adoption of clear and tangible indicators to measure the impact of enforcement efforts in combating wildlife crime and we are pleased that a decision was adopted encouraging Parties to use existing indicators for this purpose, called the ‘ICCWC indicator framework for wildlife and forest crime’. 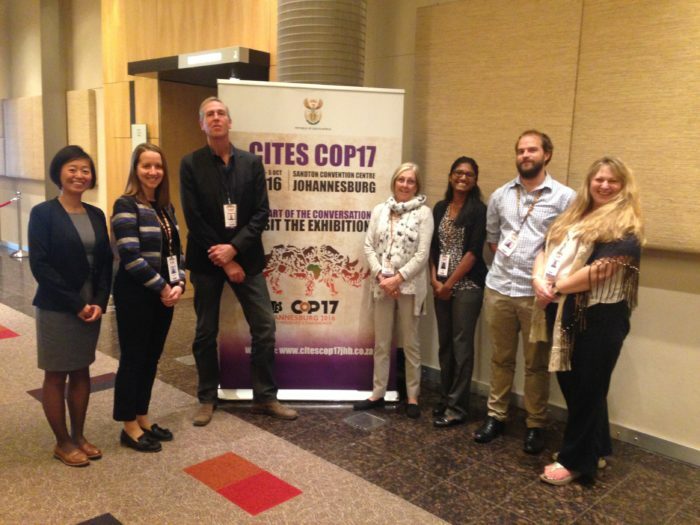 For decades the C word has been a dirty word in CITES but at CoP17 for the first time Parties formally acknowledged the role of corruption in undermining CITES compliance and enforcement. A long list of actions that Parties are urged to take to tackle corruption was enshrined in a resolution submitted by the EU. Even before CoP17 started we were off to a good start. 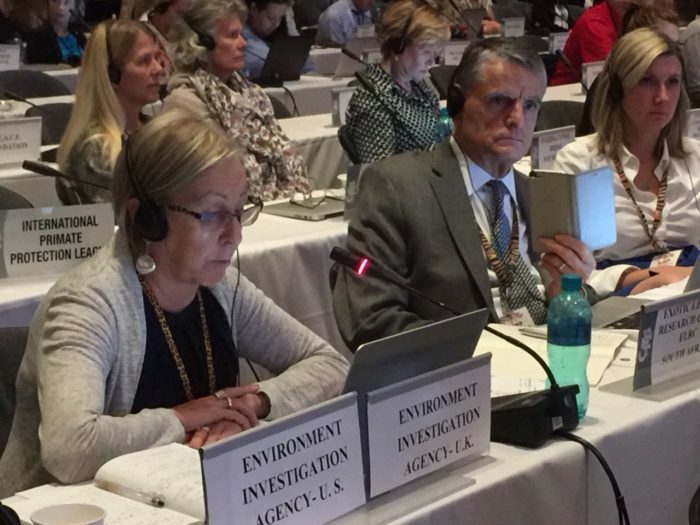 At the 67th meeting of the CITES Standing Committee, the CITES Secretariat delivered a devastating account of the lack of capacity, compliance and enforcement in Laos to implement CITES effectively. Laos is now required to undertake a series of actions and report back on progress by July 2017. In the meantime, Parties are required to suspend trade with Laos in Siam Rosewood (with the exception of finished products, furniture) until it demonstrates more robust science and management. Where elephants, tigers, bears, rhinos and pangolins are concerned, the need for vastly improved legislation as a basis for more effective enforcement was highlighted, with the out-of-control Special Economic Zones especially singled out. The Minister from Laos accepted the recommendations of the Secretariat and sought international support to improve the situation, including from neighbouring countries whose citizens and companies are exploiting the weak governance in Laos for criminal gain.